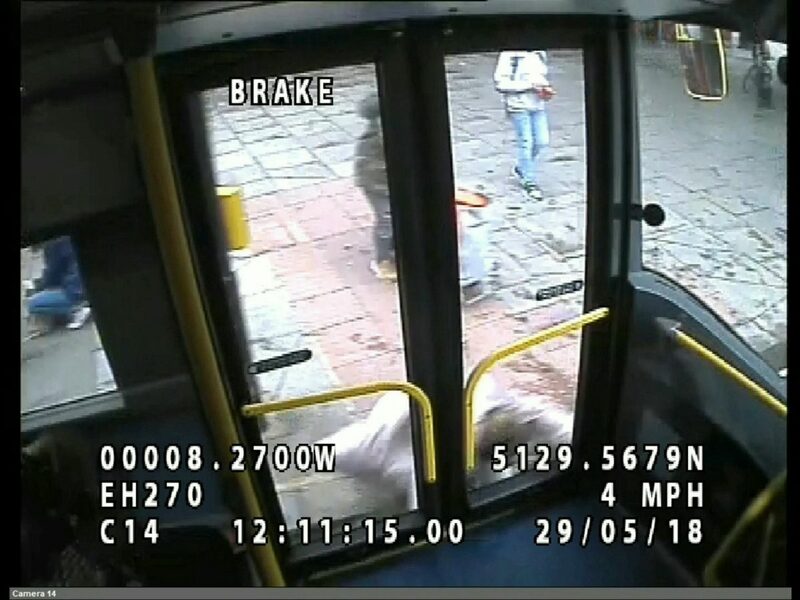 Police are hunting a woman who could have killed another after a minor row by shoving her so hard she ended up in the path of an oncoming bus. The shocking footage shows the victim, who was in her 60s, almost get run over by the bus after her attacker threw her into the road after the pair had a heated exchange in a nearby Tesco. Police released the video yesterday (Weds) in a bid to track down the attacker following the incident last May 29, in Pimlico, south London. Cops say the victim, a woman in her 60s, was first targeted in a Tesco Express at midday, when she exchanged words with her attacker who then barged her. The victim left the shop but she was tracked down by her attacker, who appeared to be accompanied by two children, who shoved her forcefully from behind into the path of the bus. She fell into the passenger doors of the bus and suffered grazes and bruising to her ankles, shins and knees and cut the top of her head, as well as shoulder injuries. Detective Constable Samantha Edwards said: “This was an unprovoked assault which could have had much more serious consequences. “A number of enquiries have been undertaken to locate the person responsible. “If you recognise this woman I would ask you to contact police immediately. 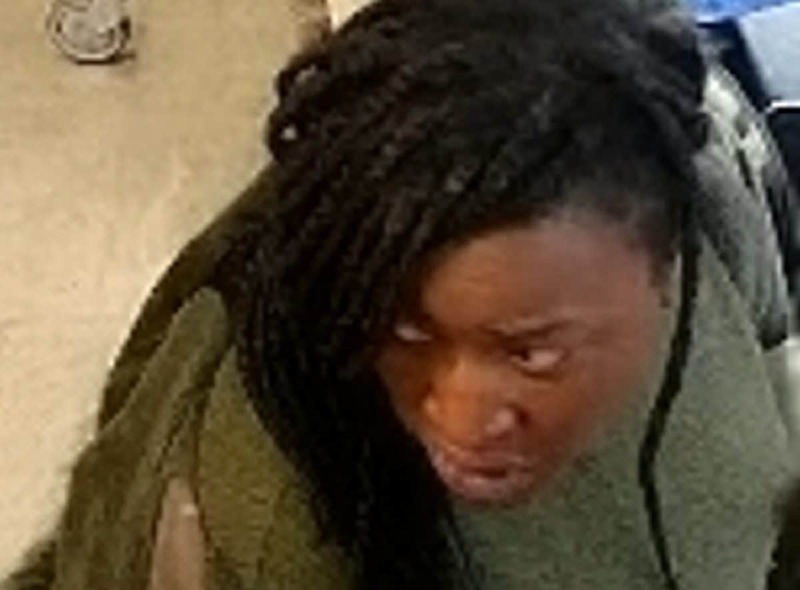 An image has also been released of the suspect, who is a black woman with long dark braids. 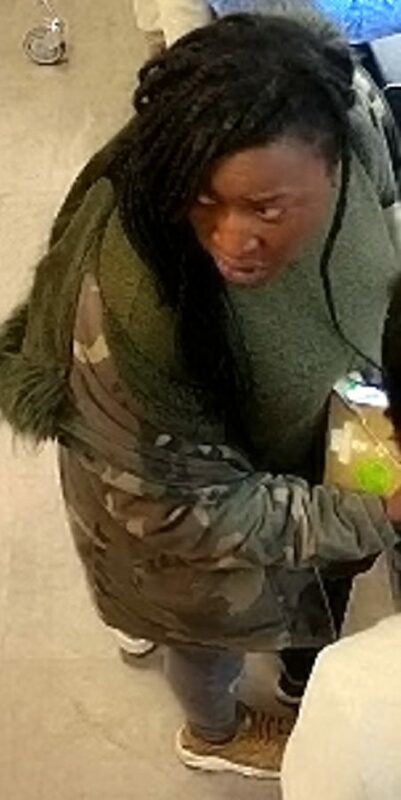 She was wearing a camouflage print coat, a khaki green t-shirt, grey trousers and light brown trainers. Police say the attacker had two children with her at the time. 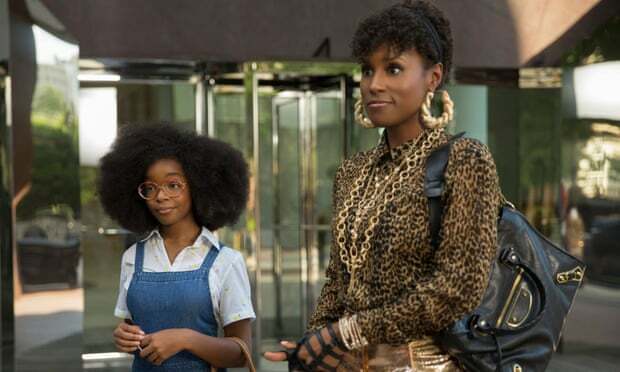 In the clip, one of the children appears to be small and is clutching the woman’s hand during the shoulder barge. The attacker was also seen wheeling a red fabric shopping trolley. Fortunately the victim did not suffer any life-changing injuries but is said to be deeply affected emotionally by the assault.